A PhonePe spokesperson said the current cash shortage has led to a further spike in digital transactions on its platform. Mobile wallet companies including Paytm, Mobikwik, and Flipkart-owned PhonePe said on 18 April that they have seen a significant jump in digital transactions amid a recent currency shortage at ATMs and banks in some parts of the country. 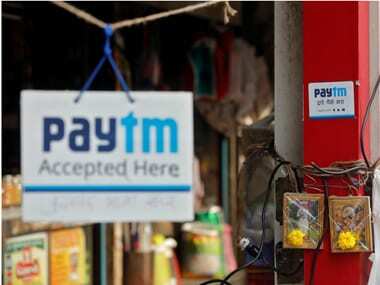 One97 Communications, which owns the Paytm brand, said it has seen a 30 percent surge in transactions from several cities across India compared to the last month. 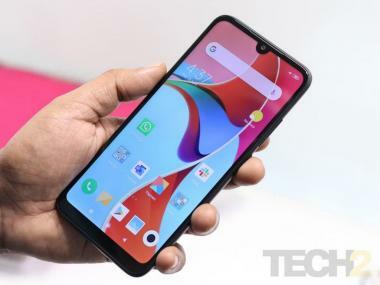 It added that this growth has been registered from major parts of states like Andhra Pradesh, Bihar, Gujarat, Assam, Karnataka, Maharashtra, Rajasthan, Uttar Pradesh, Madhya Pradesh, and Telangana, among others. "In the wake of the ongoing cash crunch, customers are using more of our services, which has led to phenomenal growth in money transfers and QR-based payments in the cities where the ATMs have gone dry," Paytm COO Kiran Vasireddy said. According to government officials, cash position across the country is improving fast with over 80 percent of 2.2 lakh ATMs operating normally. An unusual spurt in demand for currency had led to many ATMs and banks running out of cash in UP, MP, Andhra Pradesh, Telangana and poll-bound Karnataka and some other states yesterday even as the government and the RBI had assured the public that there was no currency shortage. Upasana Taku, co-founder and director of MobiKwik, said the recent cash crunch has ensured that more customers are using mobile wallets for their payments. "Over the last few days, we have seen a surge of 27 percent in our digital payments as well as QR-based payments to merchants, primarily driven by the consumers in regions where the cash crunch is acute. We are also seeing a 33 percent increase in KYC/e-KYC requests," she added.